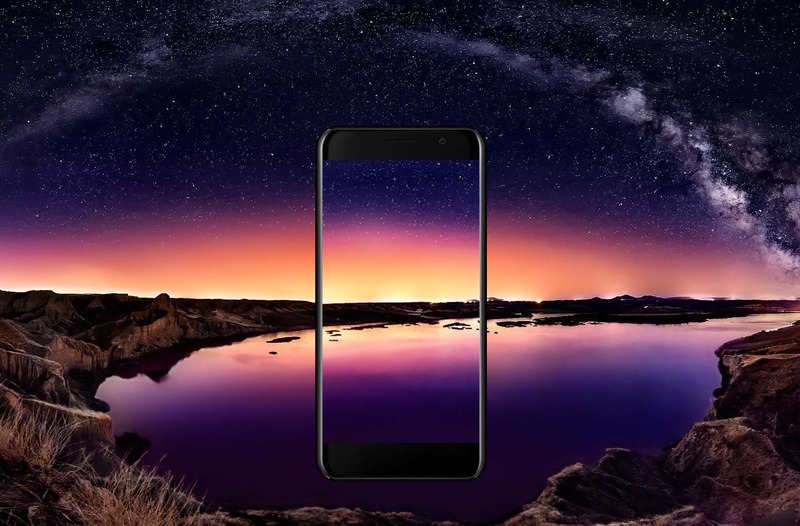 Bezel-Less LEAGOO M5 Edge Reservations go live – Get a $20 Coupon! 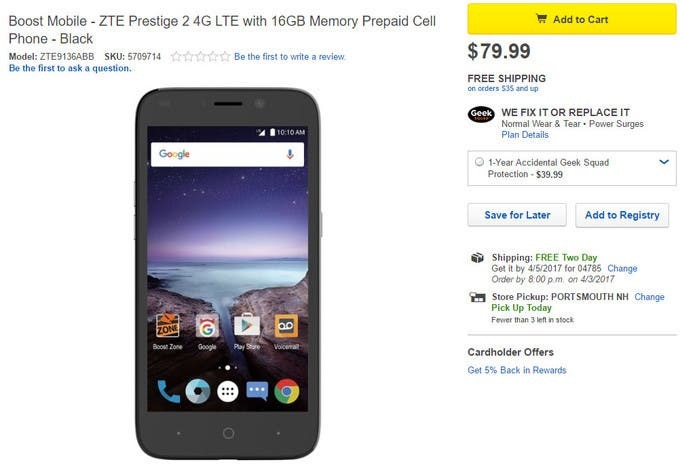 The ZTE Prestige 2 is a smartphone that’s on sale in the US via a couple of carriers and Best Buy. 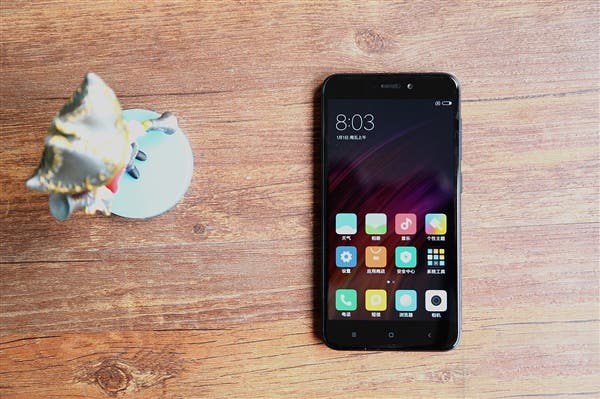 Here’s what you need to know about this new $80 phone! 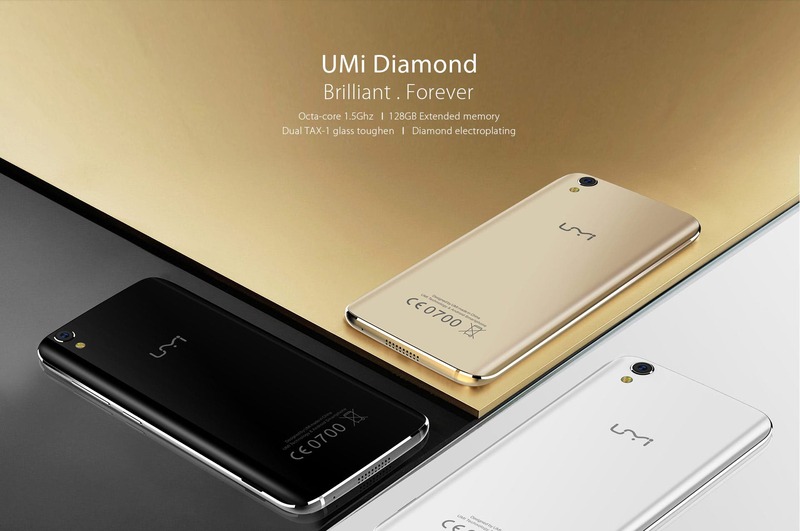 UMi just launched the UMi Diamond. 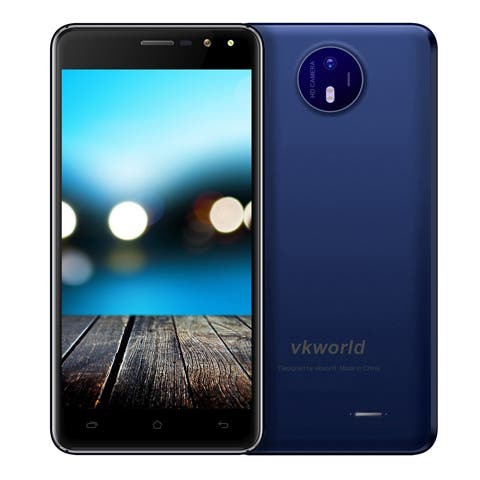 A smartphone with a dual glass design which gives it a premium feeling while keeping the price low. 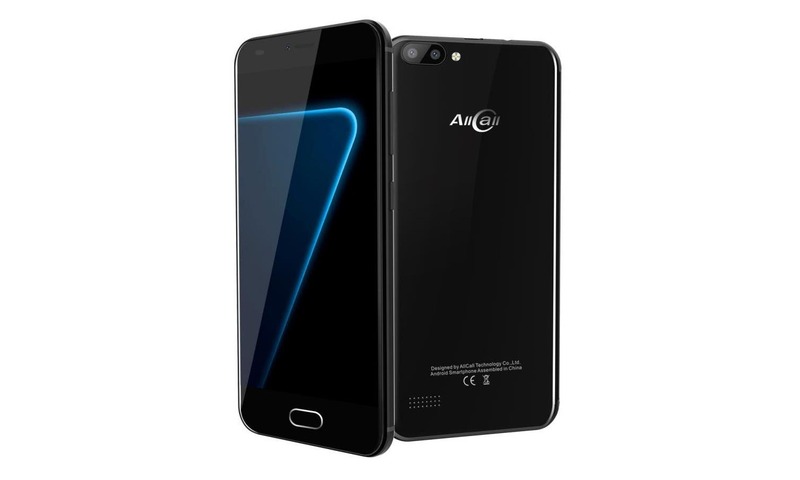 Let’s check it out! 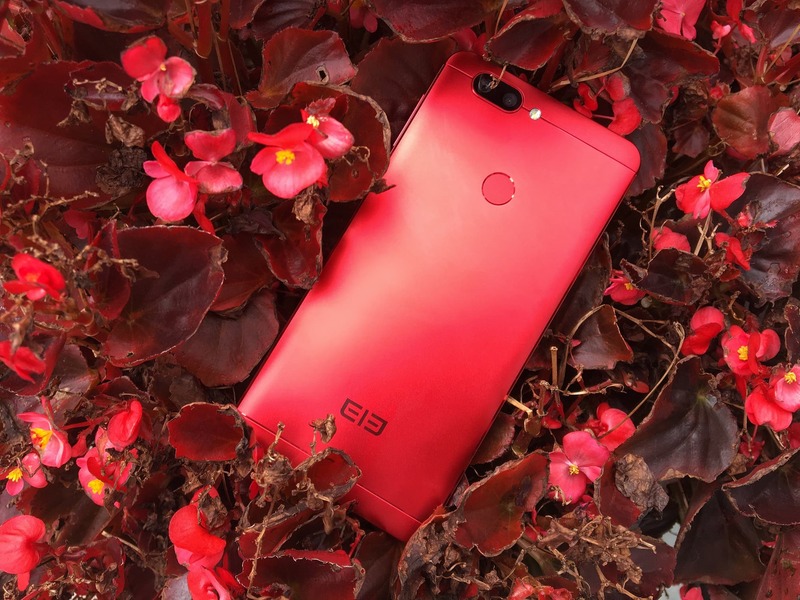 Cubot don’t get the kind of coverage that say, Elephone do, but know know how to make a good phone. 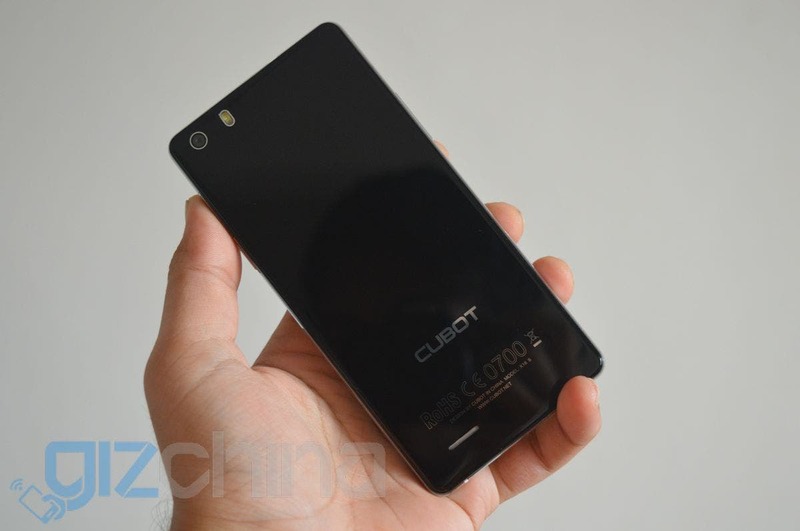 Keep reading for the Cubot X16S review, their newest! 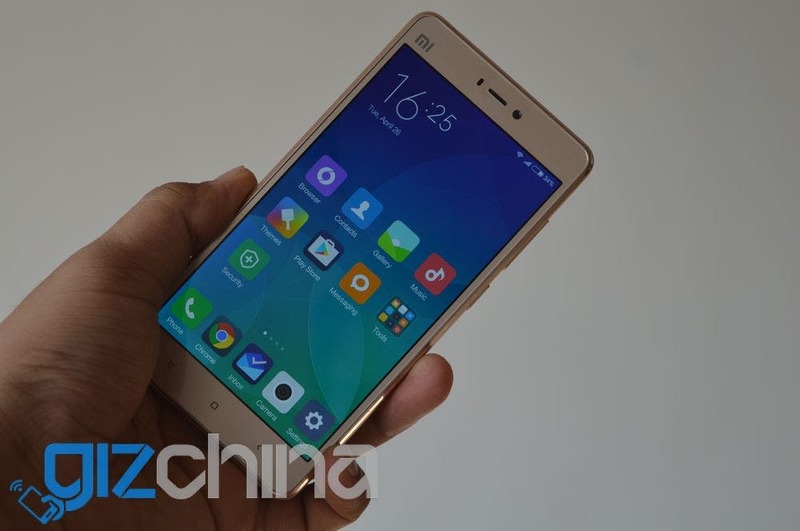 Find out whether Xiaomi’s new Mi 4s is worth your money in the Xiaomi Mi 4s review! 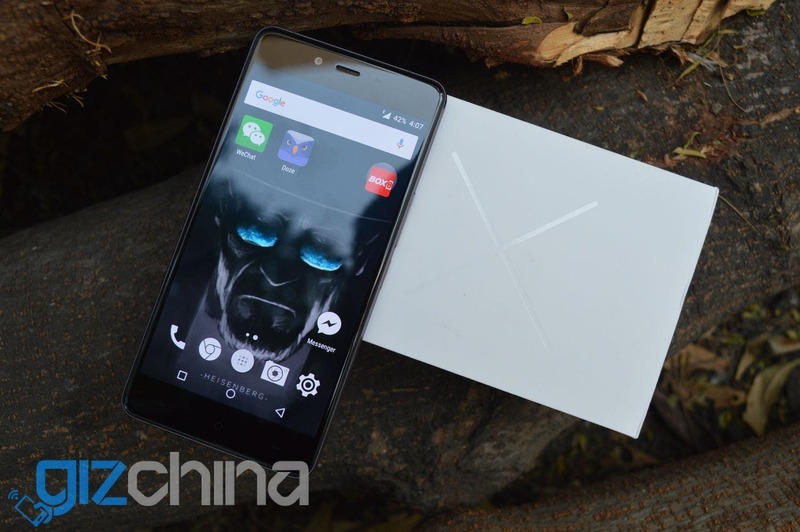 OnePlus X Review: Where does the new horse fit in the scheme? 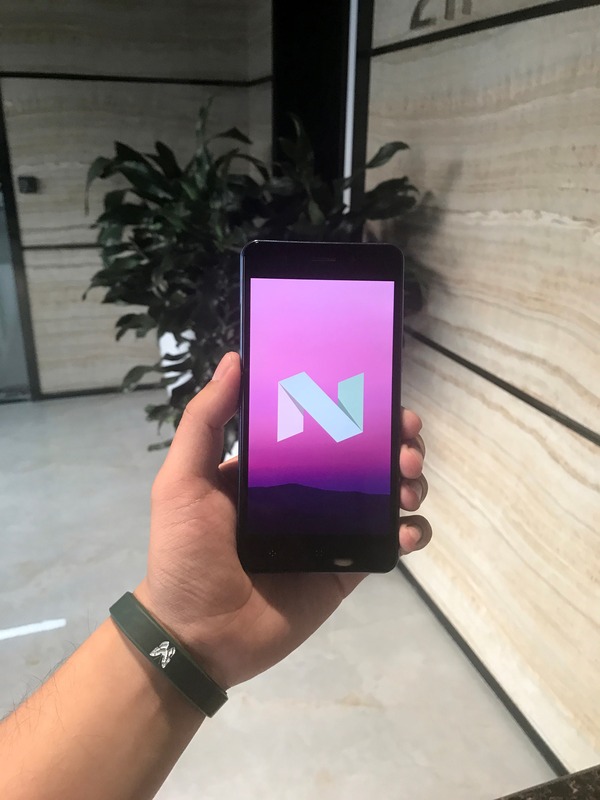 OnePlus’ newest, the OnePlus X, is a phone like no other from the young yet well-known Chinese phone maker. 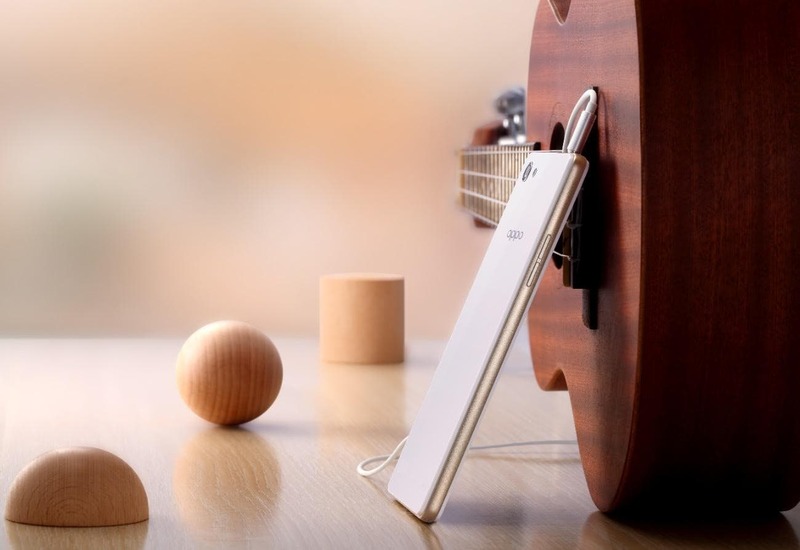 Where does it fit in the scheme of things, though? 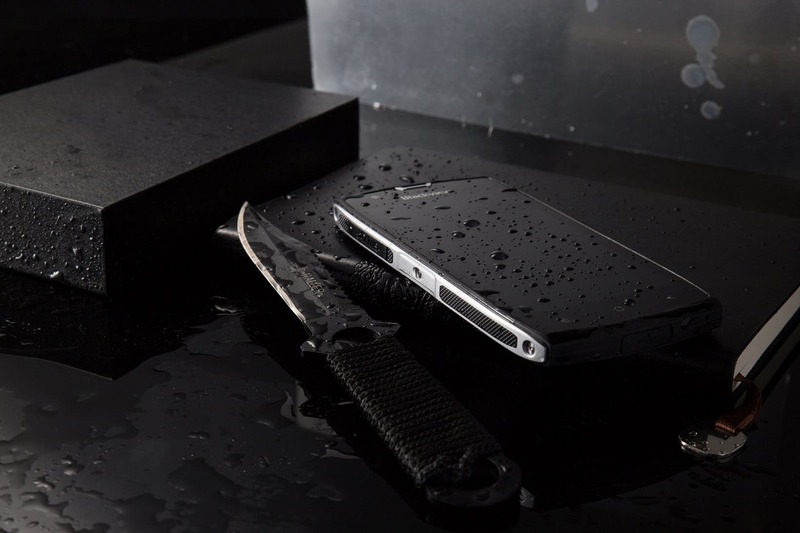 Find out in the OnePlus X review. 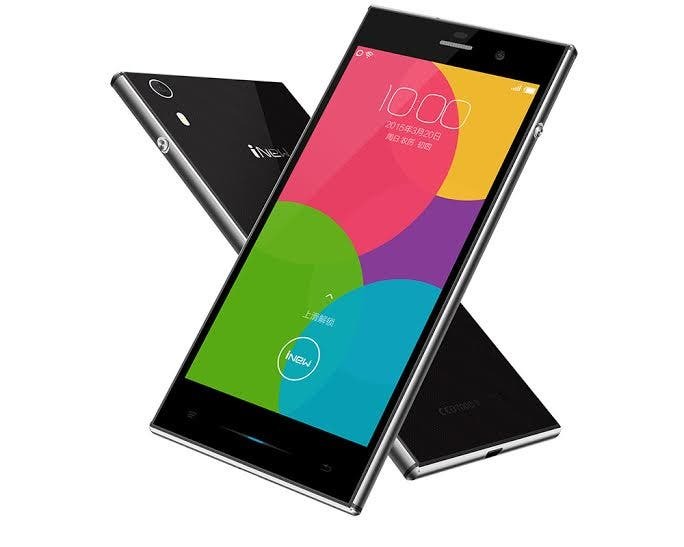 The rumoured OPPO Neo 7 is now official (kind of), with a formal launch scheduled for 27th October in India. 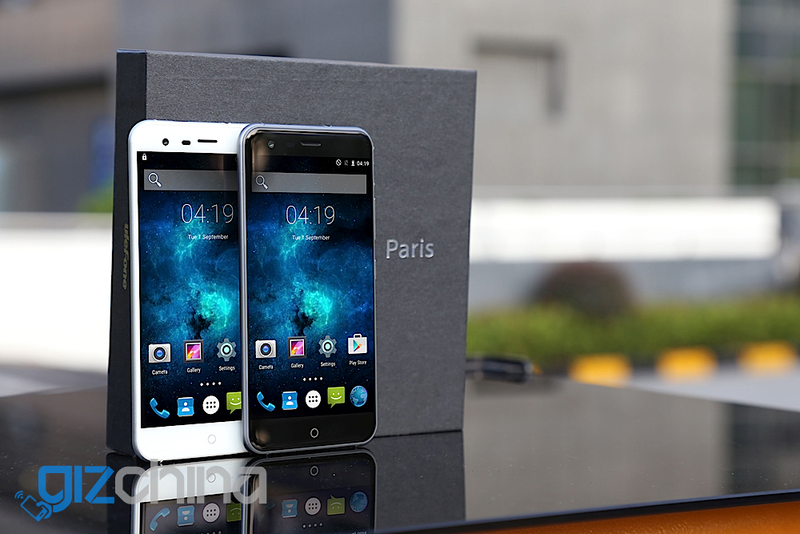 We have received the first real photos of the Ulefone Paris ahead of the official launch next week. 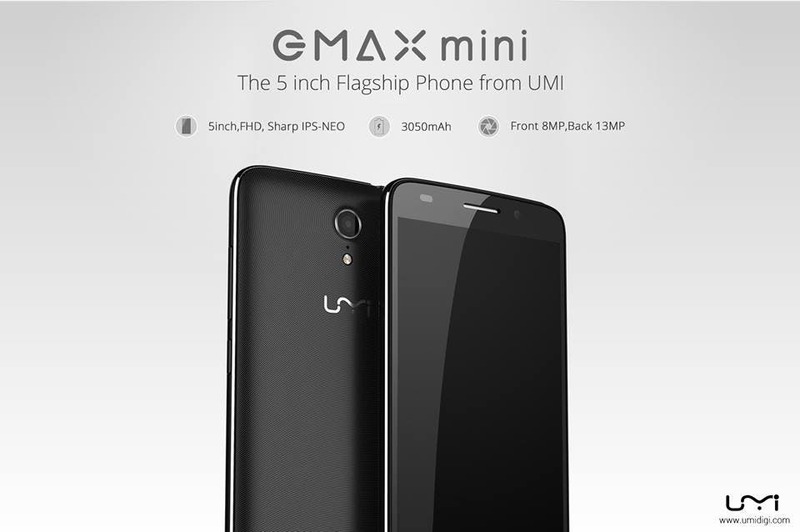 UMi have revealed in their latest teaser for the upcoming eMax Mini that the phone will have a 5-inch display, a 13MP rear camera, 8MP front camera and 3050mah battery. 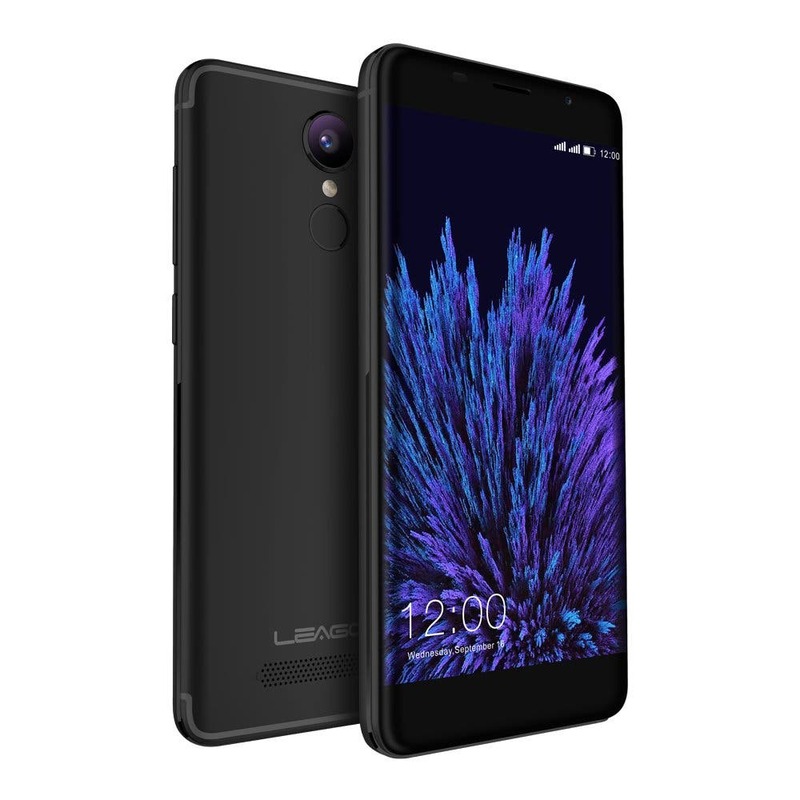 The new iNew L3 is an attempt from the Chinese maker to win back the share of the market that it has lost in the past few months. 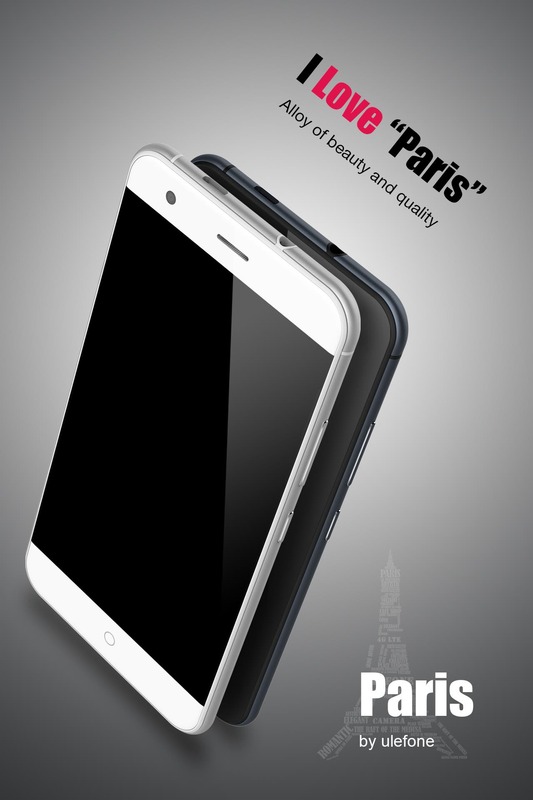 Ulefone have finally announced some hardware details for the Ulefone Paris smartphone, a device for fans of smaller 5-inch phones. 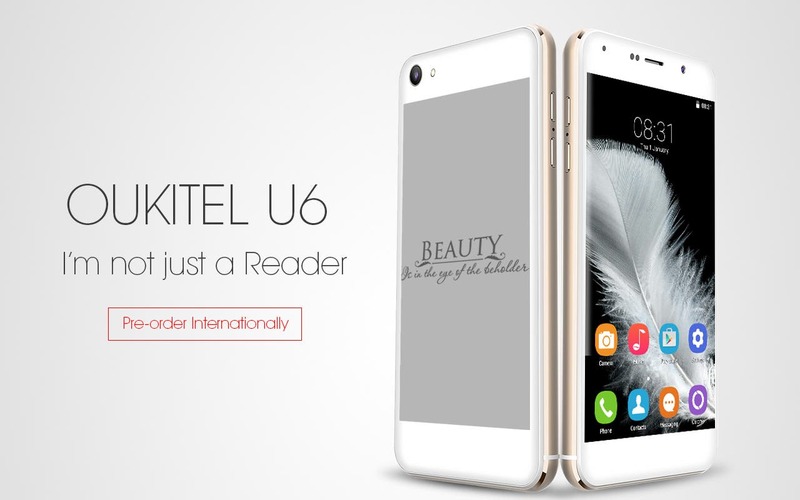 We’ve all wondered just how much these dual-screen smartphones will cost at launch, and it is Oukitel who have finally come forward and put a price, and international pre-oreder, on their E-inch equipped phone.